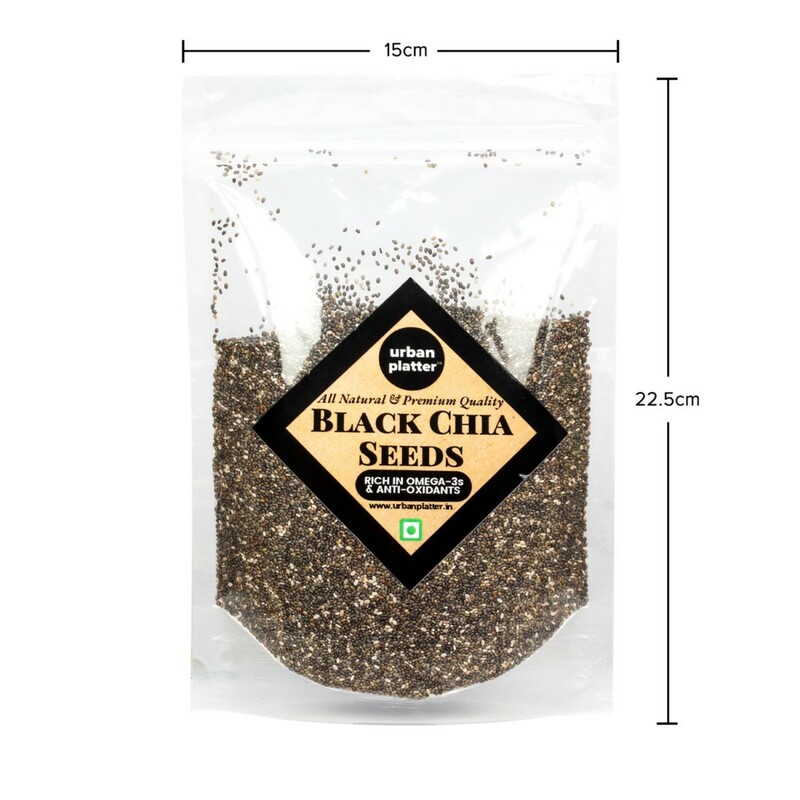 Don't judge food by its size, these tiny superseeds are packed with essential nutrients like protein, fiber, iron, and omega-3 fatty acids. 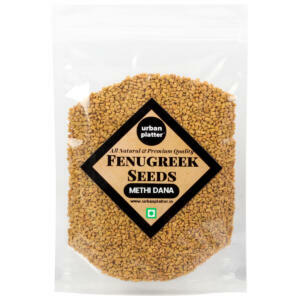 The word chia is derived from the Nahuati word chian meaning oily. 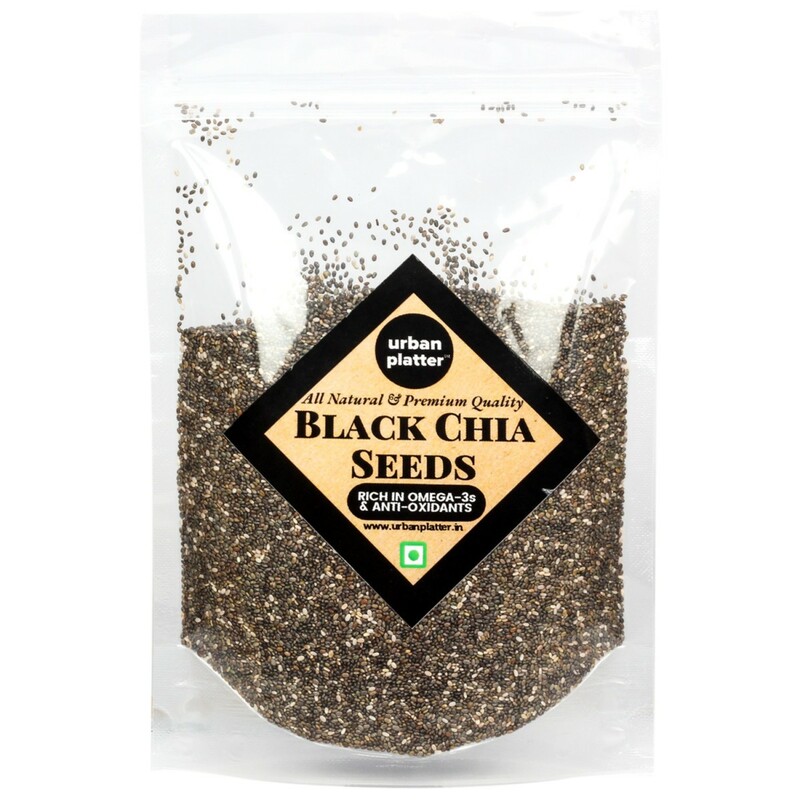 Sprinkle chia seeds on cereals, yogurt or salad, try mixing chia into breads, bars and smoothies to give your foods a nutritional bonus or add to homemade granola bars and crackers. 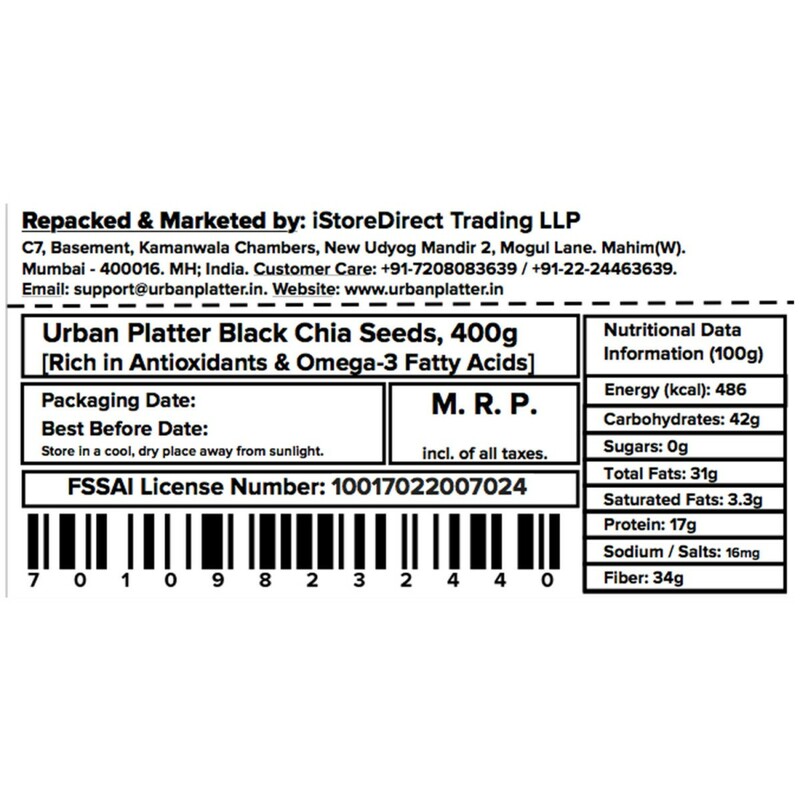 Chia is an annual herb also known as Salvia Hispanica is a species of flowering plant in the mint family, Lamiaceae native to central and southern Mexico and Guatemala. 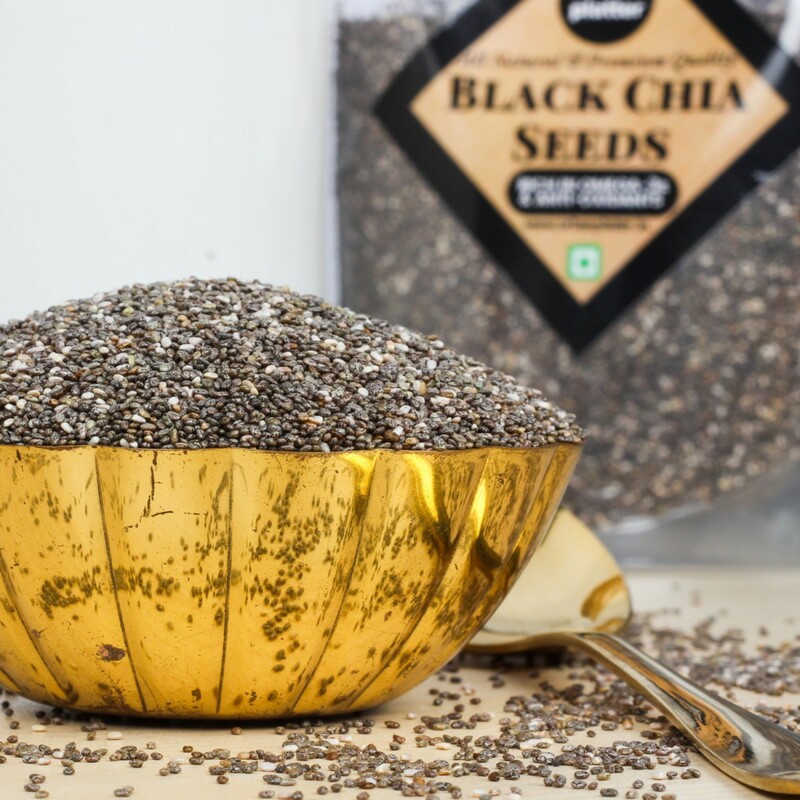 The word “chia” is derived from the Nahuati word chian meaning ‘oily’. 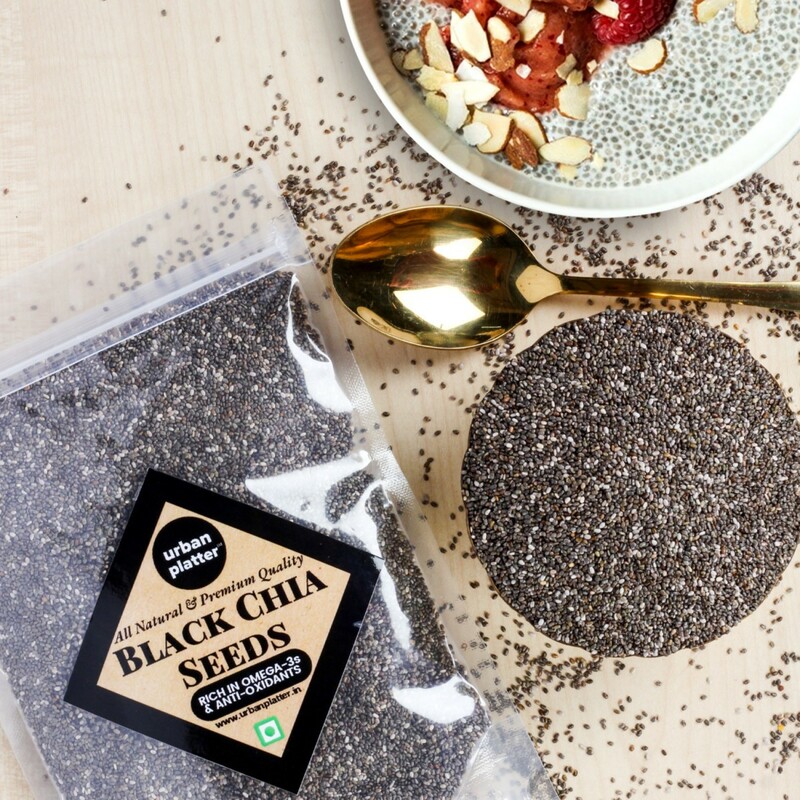 Chia seeds can be black or white( brown indicates that the seed is unripe). There is no difference nutritionally. 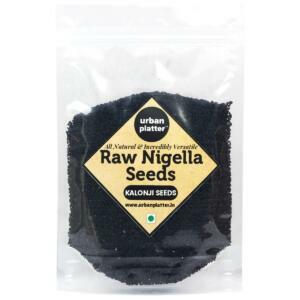 They have a mild, nutty flavor, making them a delicious addition to many foods. 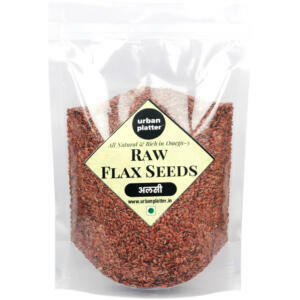 Sprinkle chia seeds on cereals, yogurt or salad. Try mixing chia into breads, bars and smoothies to give your foods a nutritional bonus. Add to homemade granola bars and crackers.